Come work at Taiwan Startup Stadium! We're on the lookout for two awesome Program Associates to join our team. Do you have what it takes to show the world why #TaiwanRocks? Work at Taiwan Startup Stadium! Taiwan Startup Stadium (TSS) is always on the lookout for Program Associates to join us full-time in our Taipei, Taiwan office. This isn’t your typical office job, nor is it all cool tech toys & happy hours, so read on to find out if we might be a perfect match! In case you’re not familiar with TSS, the short version is that we are a government-backed startup hub that helps early stage Taiwan-based startups connect with opportunities around the world. The long version can be found by doing your homework and reading up on us on this website, our Facebook page, our latest overview deck, and this quick video. Most importantly we are looking for folks who consider themselves fast learners, fast workers, and fast thinkers who GET THINGS DONE. If the terms “multipotentialite” or “renaissance man/woman” or “multi-talented" have been used to describe you in the past, you’re probably in the right place. 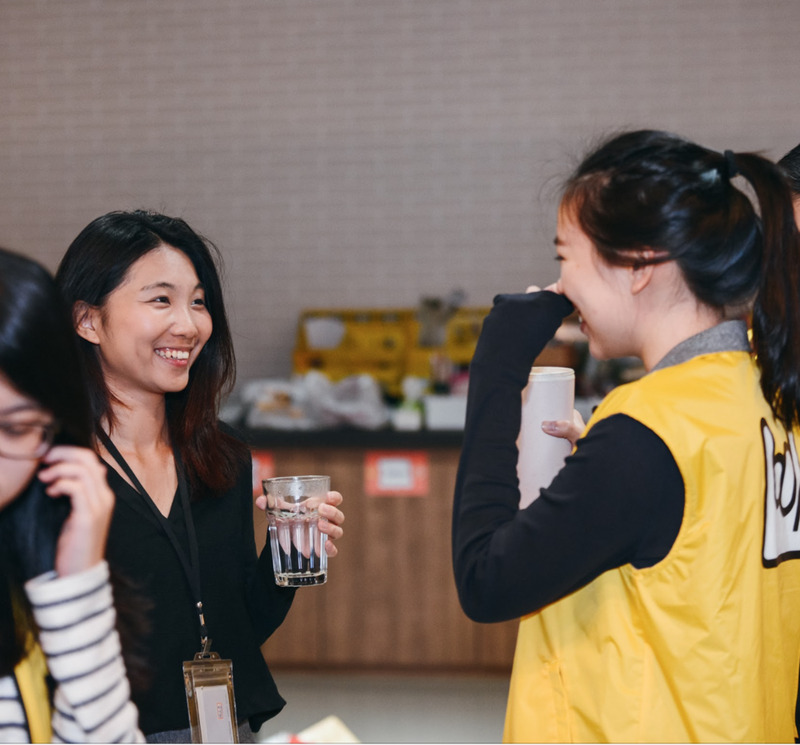 PS: Check out our blog for more on company culture at Taiwan Startup Stadium. If your first thought is: “Sounds like so much fun!” Well, it is, but it’s also insanely hard work. You should probably be a bit scared. If your first thought is: “Wow, that sounds incredibly complicated” and your brain is already calculating how much planning and attention to detail must be required to pull this off, you might be a great candidate for our team! Still with us? Great! Get your CV together (PDF, please! ), then fill out the following application form. We’ll get back to you as soon as we can. 1. This application is for full-time staff positions only. For internships, please apply here. 2. Please note that we accept applications on a rolling basis. If all positions are currently filled, we'll keep your application on file for the next available opening.